BEECHBORO and Bennett Springs residents can have their say on upcoming changes to the Reid Highway and Beechboro Road intersection, as part of the NorthLink WA project. 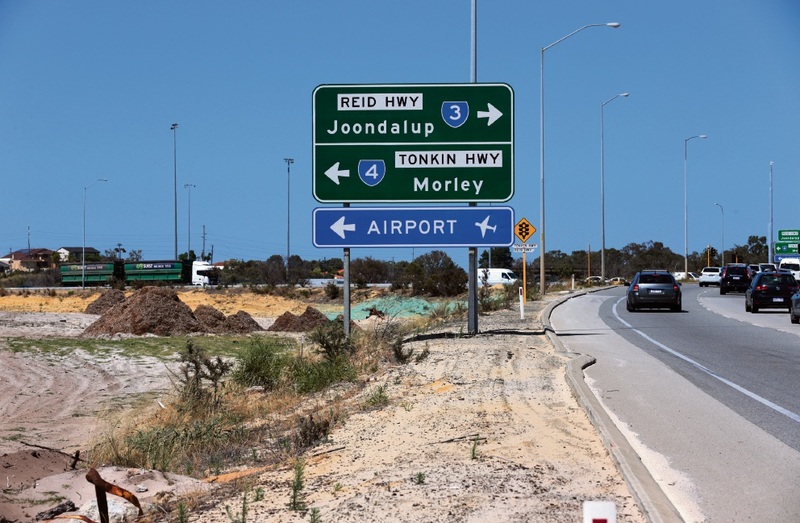 The $1.12 billion project is a state-of-the-art transport link between Morley and Muchea which aims to divert heavy traffic away from local roads. From April, a roundabout will replace traffic lights at the Reid Highway and Beechboro Road intersection until early 2019. The changes are part of the project’s central section which runs from Reid Highway to Ellenbrook. The central section construction team will be available to answer questions about the changes this week.